Being a dependable enterprise, we are presenting a comprehensive assortment of Automatic Twine Tying Machine. 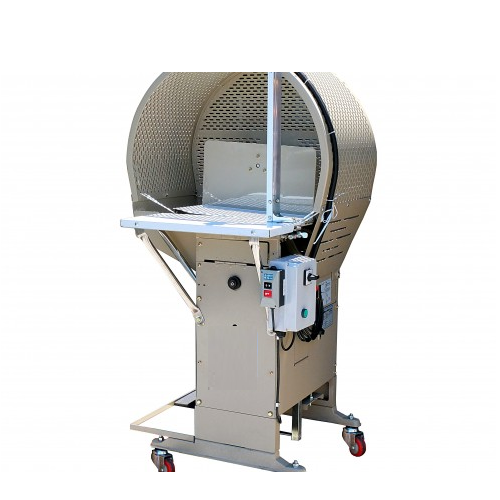 We provide these machines to our respected clients in a wide number of specifications. These machines are provided with variable spring loaded firm adjustment so that no double ends are picked up while knotting. The complete gamut is very appreciated by our esteemed clients for its hassle free performance.